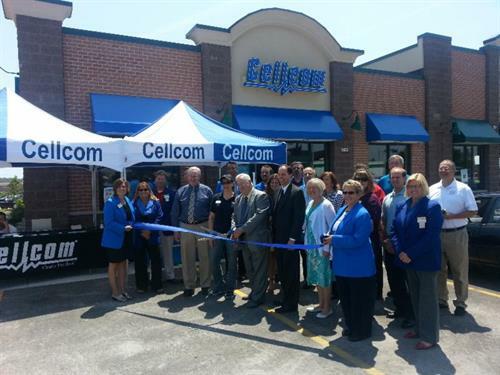 Cellcom is an innovative wireless company that provides nationwide service for its customers. Cellcom has been in business for over 25 years and is respected for its long-standing reputation of delivering extraordinary customer care. 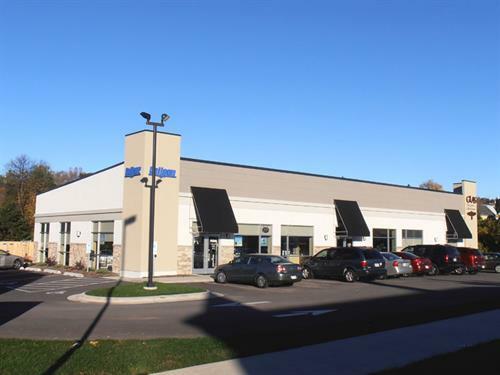 Our employees work to find a wireless solution that meets your needs whether you stop at one of our nearly 80 retail and agent locations, call to talk with a live customer care representative or contact us online via Twitter, Facebook, chat or email. Cellcom's renowned network is customized to its rural markets, which means you get great service whether you're up north, downtown or across the country. Cellcom offers 4G LTE and 3G data service, affordable talk and texting options, plans with shareable data and the latest in wireless devices. Great service whether you're up north, downtown or across the country. Cellcom offers 4G LTE and 3G data service, affordable talk and texting options, and plans with shareable data.